Known for its athletic apparel and awesome collaborations, PUMA is coming back in full force with brand new styles and trendy designs for the season. The brand’s most iconic move was to transform the chunky football cleats into the sleek, lightweight rubber outsoles we know today. The PUMA Suede trainers and cleats came into picture and ever since the brand has won medals in numerous track and field events. 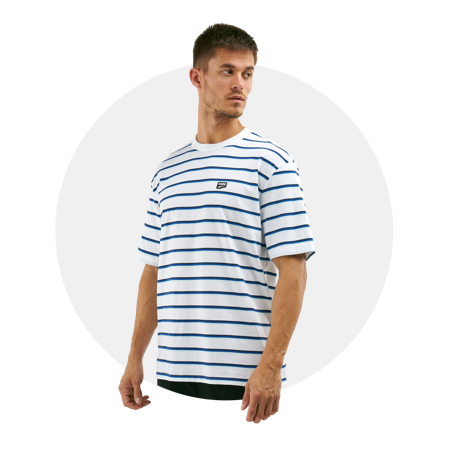 Check out the PUMA range right here and shop online at Sun & Sand Sports. 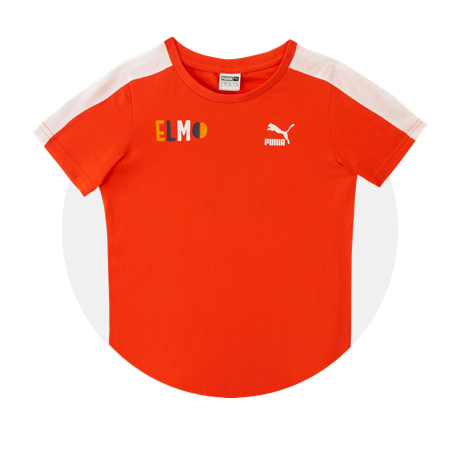 Worn by some of the most noted athletes like Usain Bolt, Michael Bradley, Sergio Aguero, Marco Reus, Mario Balotelli, Jamaal Charles, Rickie Fowler and more, the brand has also bagged football icons such as Arsenal FC and Leicester City FC teams. 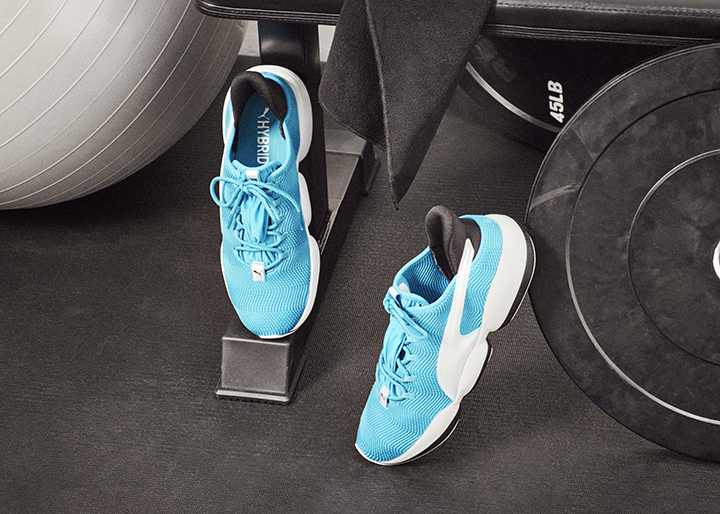 Apart from being a world-renowned sports brand, PUMA has also diverged into the sports luxe and lifestyle spheres, becoming a front-runner in sports trends. 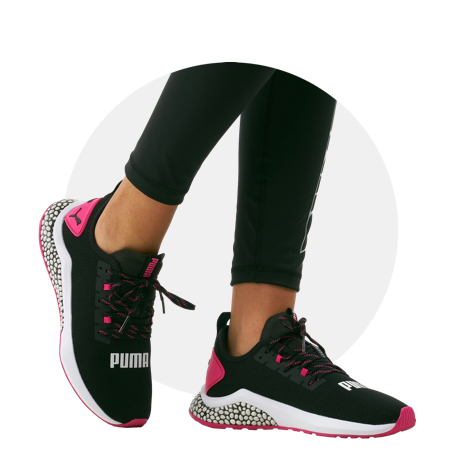 PUMA’s latest collaborations with pop queen Rihanna and reality TV star Kylie Jenner, has taken the brand into a more lifestyle domain. 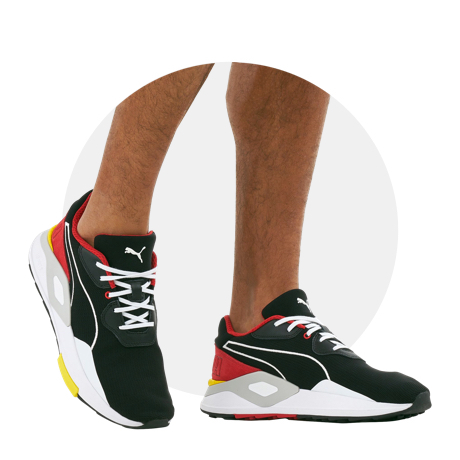 PUMA has been involved in revamping the millennials’ key styles, trends, streetwear looks and even redefined innovative techniques to stay on par with the generation’s needs. So if you’re a trendsetter or simply love PUMA’s range then you need to get online at Sun & Sand Sports and shop right away. Get the latest collection delivered right to your doorstep in Kuwait City and other parts of Kuwait and gear up your style and performance.